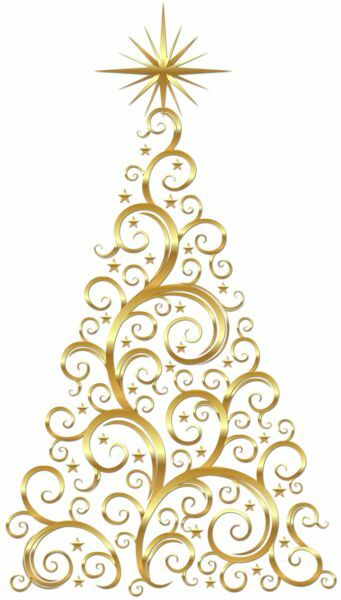 Holiday Hair Wish List - My 5 Must Haves! - Hairlicious Inc. 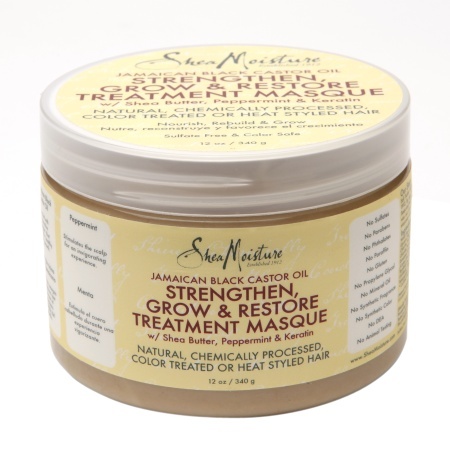 I have used the shea moisture product and is was BOMB.. You can literally feel the strength in your hair while ur washing it out and after.. I've even mixed it with my humecto and the results are phenomenal.. I have one of those hot heads.. I heat mine up 1 minute on each side.. It sort of gets cool quickly on the first heat up but stays a bit longer heated on the second heat up.. 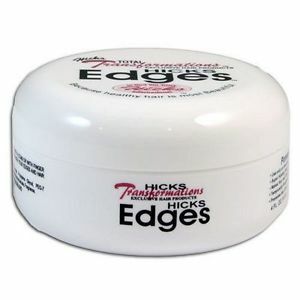 Overall it's not a bad purchase.. My gf introduced me to hicks edges and from I purchased it, I've been using it and I liked it at first because of how smooth it applied.. It's not cakey at all.. I don't think the sleekness last very long to me.. That tress guard sounds pretty cool and the seamless comb, I'll look into those two.. 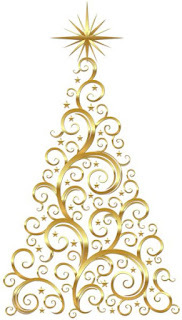 I've never heard of the Tress Guards, but I will be ordering them immediately! Thanks for the info. Hmm I might need to make me a Christmas wishlist. 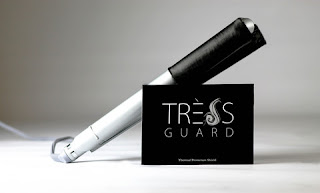 I'd be interested to read the TressGuard reviews - Heat with the promise of ZERO heat damage? It really is Christmas. 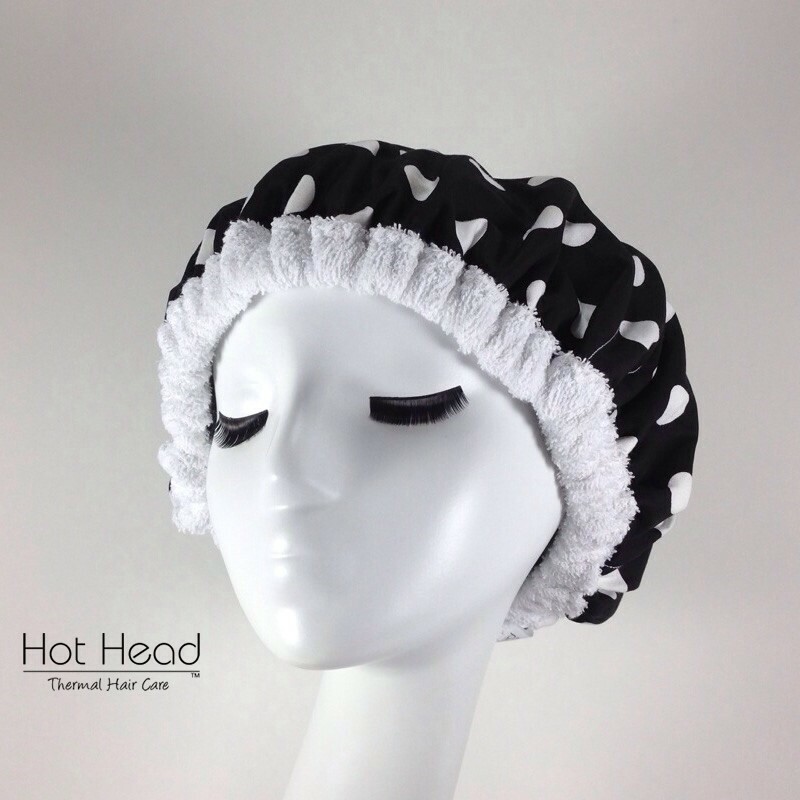 I can deffo vouch for the microwavable heat caps. I have one with heated gel packs inside and it works great for DCing. I have items 3 - 5 and love them!